blog home Traffic Stops What Happens If I Get Pulled Over with a Gun in My Car? First order of business: tell the officer right away that you have a firearm and where it is. Second: keep your hands far away from it, and comply with the officer’s instructions. In a best-case scenario, you should be able to go on your way with no problem. But that depends. How Is the Gun Being Transported? First and foremost, you need to know how to properly carry your gun in your car. Under California Penal Code 25400, it is illegal to carry a concealed firearm either on your person or in a vehicle. When a gun is being carried in a vehicle, the term “concealed” does NOT mean that it has to be out in plain sight. In fact, doing so could get a person in serious trouble. This is because when guns are carried in a vehicle, they must either be carried in a locked trunk, or within a locked container inside the vehicle. The ammunition must be kept in a separate container. All weapons must also be unloaded while they are in a vehicle, even when they are inside a locked container. Some firearms, such as rifles and shotguns used for hunting, are too large to be kept in a locked container. When this is the case, the lock must be on the gun itself, inside a container. They must still be unloaded. If someone wants to take the gun out of his car and transport it to another car, it that legal? Yes; as long as the gun is being used for a lawful purpose (such as hunting with a proper license). In this case, the gun must still be unloaded and carried in a locked container. So what happens if these circumstances are not met and a person is pulled over with a gun in his car? It will be treated as a crime, either a misdemeanor or a felony. 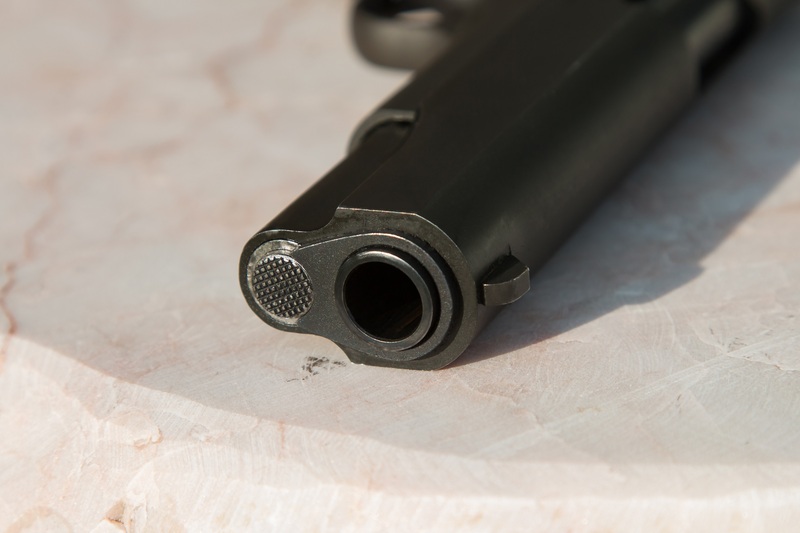 If the individual has no prior conviction for a firearm offense in California, and there are no extenuating circumstances (such as being involved in a violent crime at the time), it will likely be treated as a misdemeanor. If convicted, penalties could include up to one year in county jail and/or a fine no greater than $1,000. But there are a number of circumstances that could have this crime classified as a felony. If the individual has any prior felony convictions, has been convicted in the past of a firearm offense in California, or if the firearm is stolen or not lawfully possessed, he or she could be charged with a felony. If convicted, a person can face up to three years in county jail and a fine no greater than $10,000. When a driver is pulled over while carrying a gun in the car, it is best to let the police know as soon as possible. Even if the driver has not consented to a search, there are certain circumstances in which police may search the car. Even if they have not met the circumstances, they may still unlawfully search. If you have been pulled over with a gun in your car, and feel that you have been wrongfully accused of a crime, contact JD Law at (760) 630-2000. 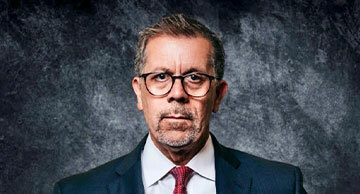 Attorney James N. Dicks is a board-certified criminal defense specialist, and a former narcotics investigator with the LAPD. He knows the law, and the rights of those that have been wrongfully searched, accused, and arrested. He may be able to find that the search was unlawful and get any evidence taken as a result of the search thrown out of court. Many people do not know what their rights are when they get pulled over by law enforcement, particularly when there is a gun in the vehicle. Mr. Dicks does, and he will fight hard to uphold yours when they have been violated.